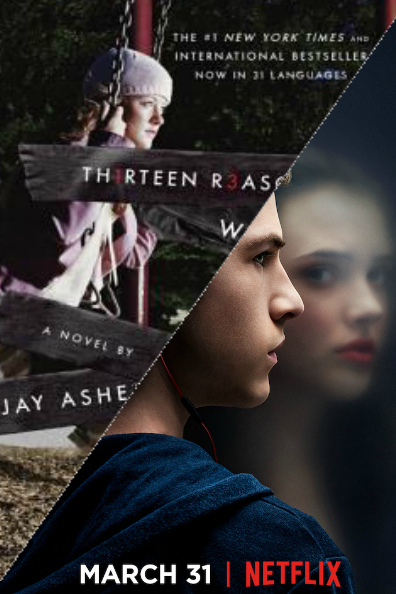 This entry was posted in Book Reviews, Book vs. Movie and tagged adaptation, bullying, high school, netflix, social media, suicide by Jessica T.. Bookmark the permalink. All of my friends have been talking about this book/show! I started reading the book and it’s really good so far, but I haven’t had the chance to start the show yet.